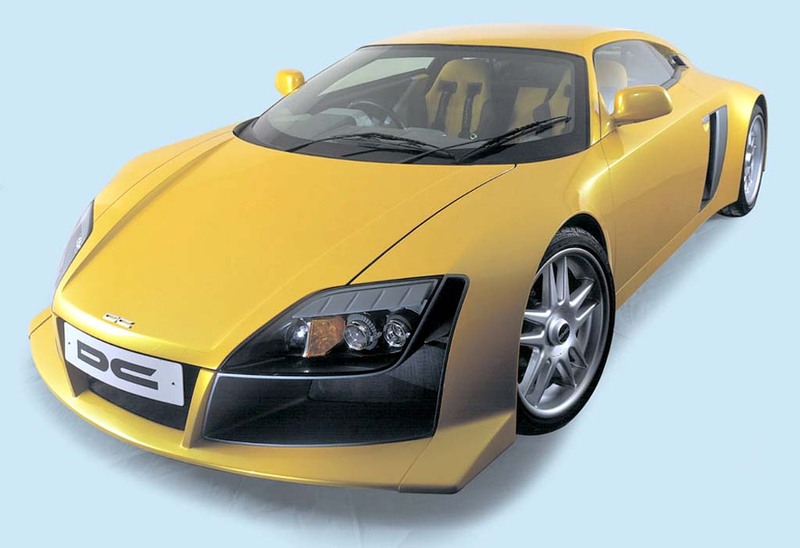 Dilip Chhabria (DC) is a renowned Indian car designer that has come up with some really interesting cars. While some of his works include all-new designs, developed from the scratch, he also offers styling kits for many popular cars. We have seen his creations at auto shows and, of course, in studio shots. In this post, however, we will show you how these cars look in the real life. 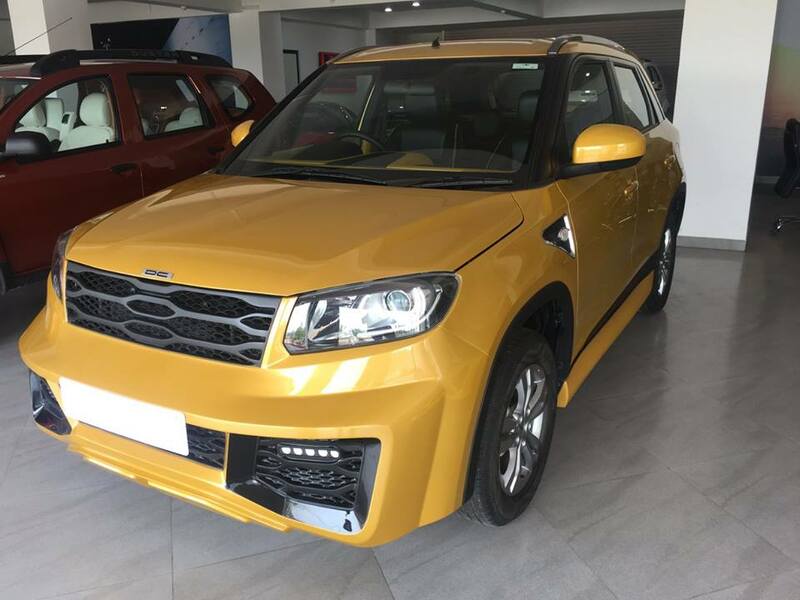 The Vitara Brezza is the highest-selling compact SUV in India. While the car’s rather conventional looks seem to have a wide appeal. DC has decided to go ahead and give the Brezza a fresh identity. 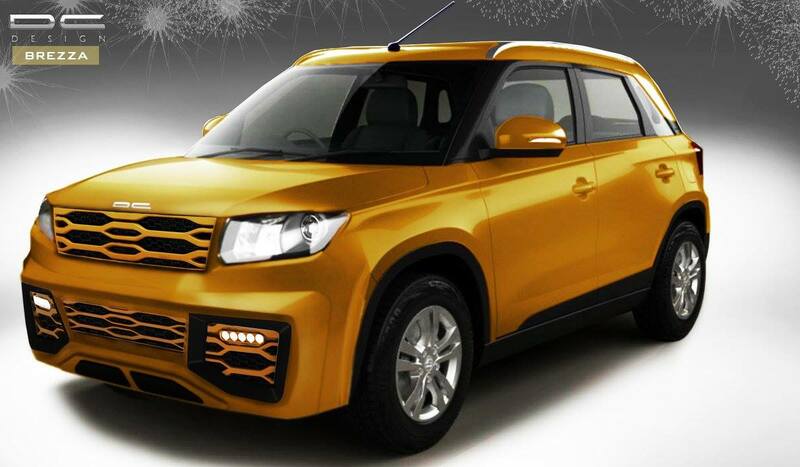 The DC-modified Brezza comes in a rather loud shade of Yellow and gets a bolder grille. It also carries new bumpers that are bolder and sportier than the stock units. The interior gets an upholstery change and yellow trim. 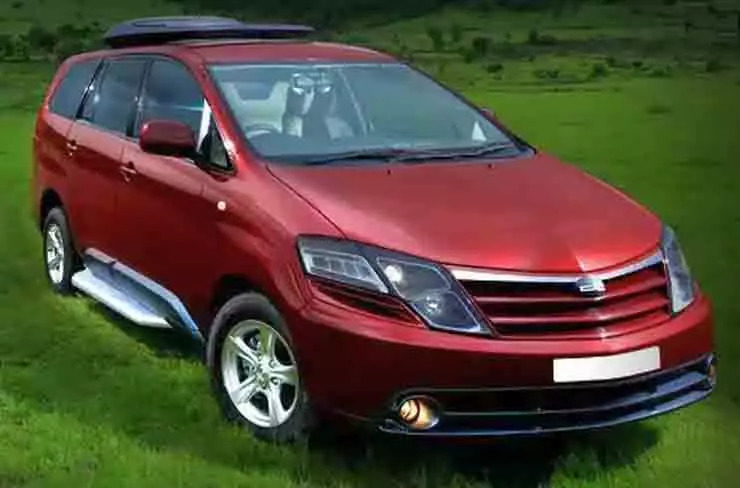 The last generation Toyota Innova is another popular car that has gone under the designer’s scalpel. 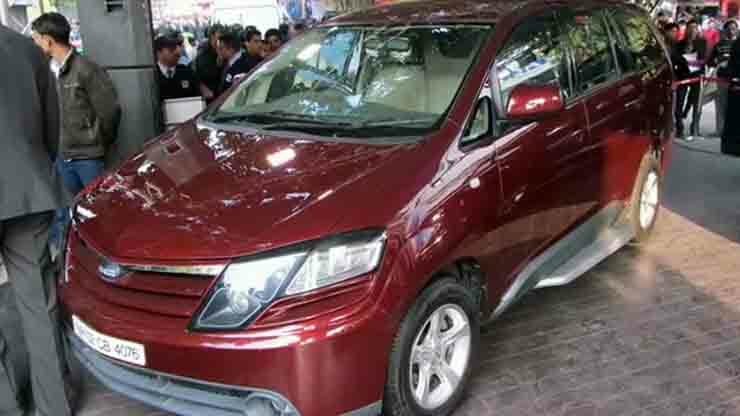 The DC-modified Innova gets a re-designed front-end, which carries new headlamps, new grille, and a new bumper. The side profile has been enhanced through the usage of body cladding and alloy wheels. There’s also a new roof-carrier. 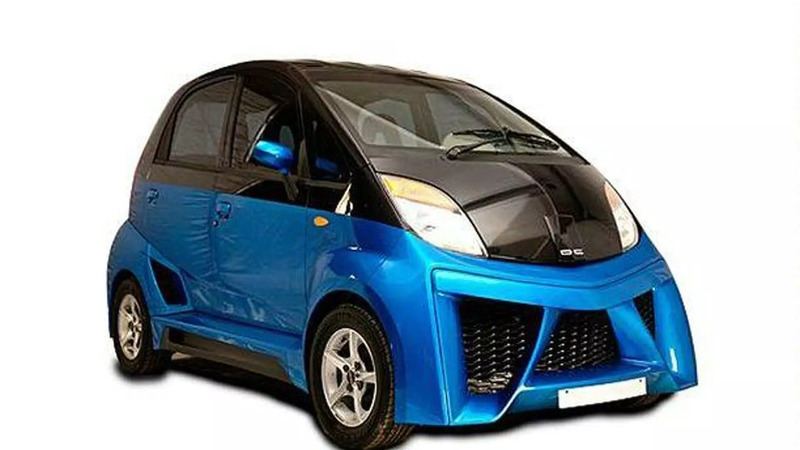 Even the Tata Nano has been customized by Dilip Chhabria. 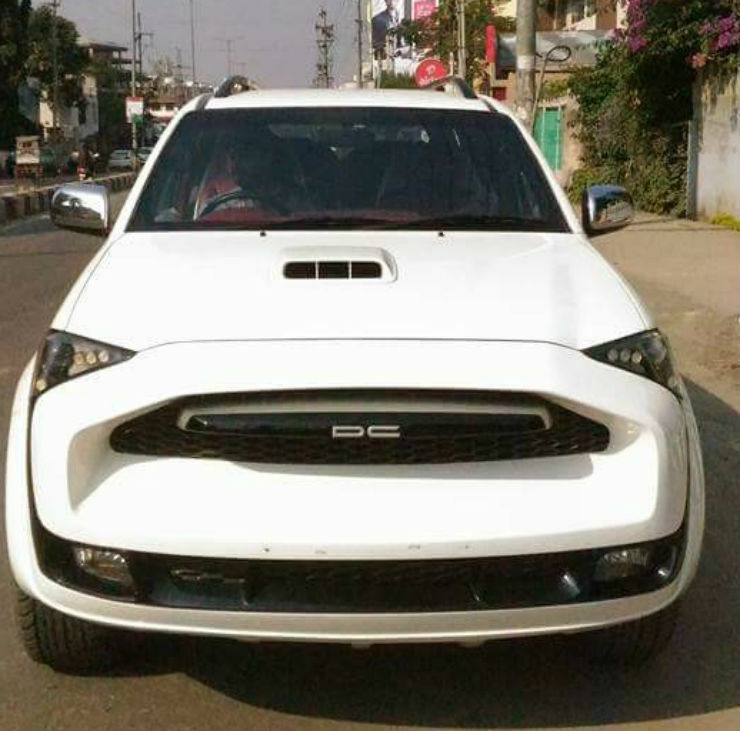 The DC-modified Nano gets a sporty body kit and a two-tone paint job. The front features a new bumper with a huge air dam. The side profile is characterized by sporty air vents and stylish 5-spoke alloy wheels. 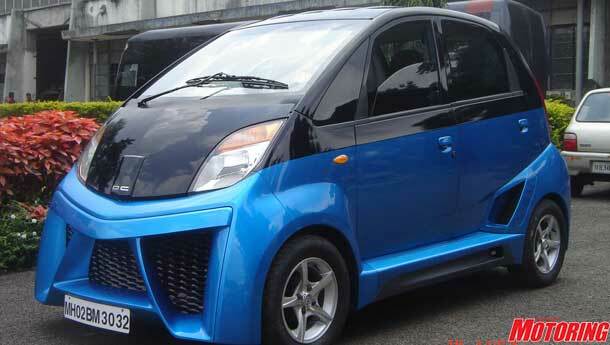 Also, the flared wheel arches make the Nano look a lot more appealing. Even the rear gets a new bumper and updated taillamps. The last-generation Toyota Fortuner is another popular car that has been modified by DC. Actually, DC has come up with a lounge-based interior for the earlier iteration of this SUV. The exterior also gets some styling changes. The front-end of the SUV has been entirely overhauled. It carries a much bolder bumper and a huge grille. The lights look much angular. 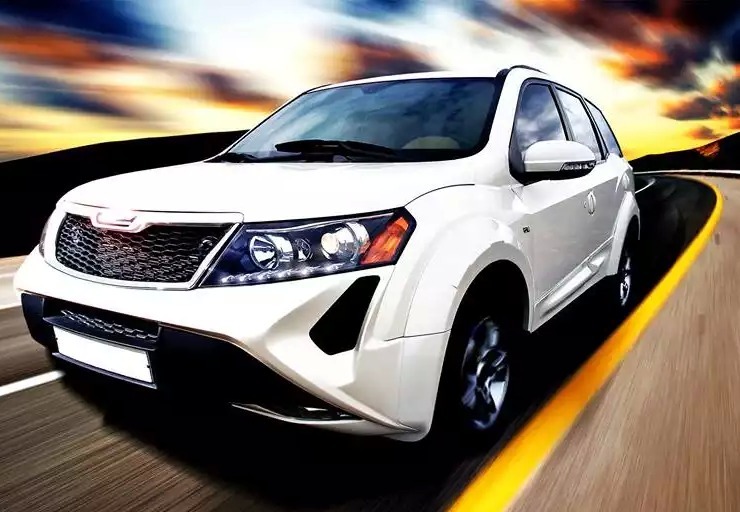 The XUV500 is another popular SUV that has received DC’s magic. This XUV500 is another model that has got the lounge-like interior setup. You get a pair of captain seats and a couple of LCD 24-inch LCD screens among many more features. There’s also ambient lighting and a DVD player. 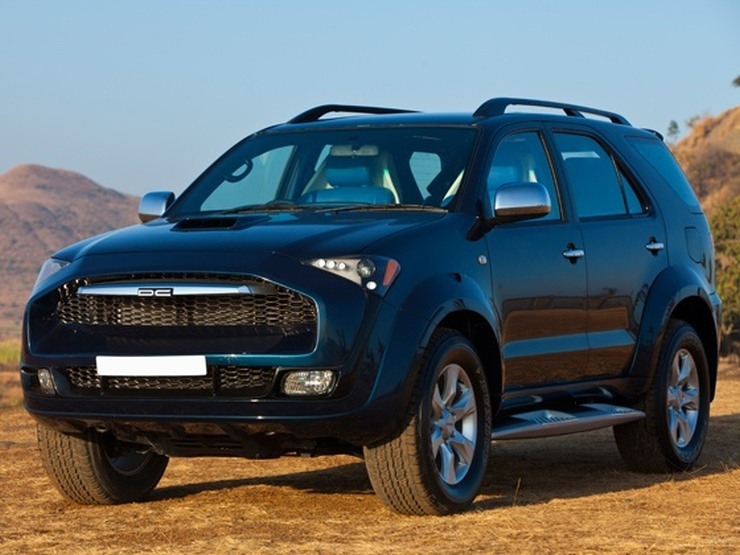 On the outside, you get a sportier wire-mesh grille and a bolder bumper. 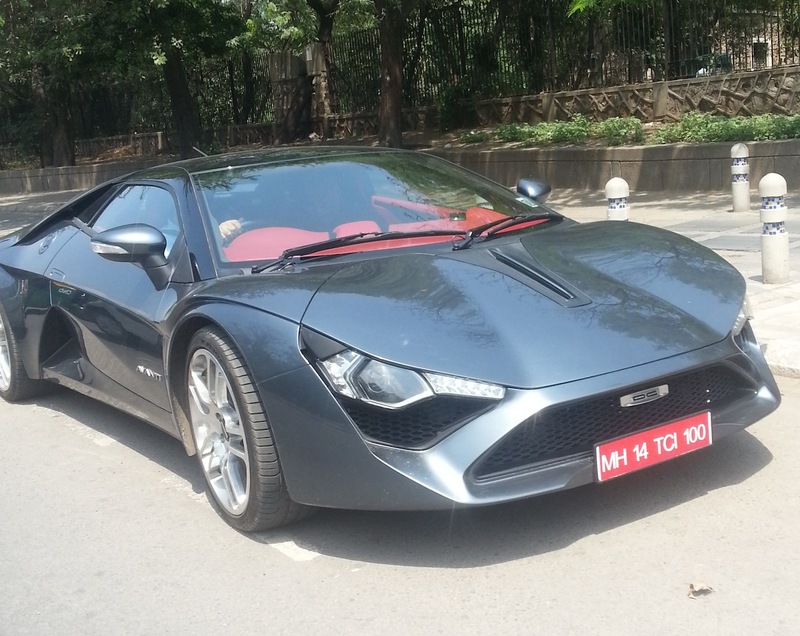 The DC Avanti’s claim-to-fame is the title of being the first-ever sportscar from India. 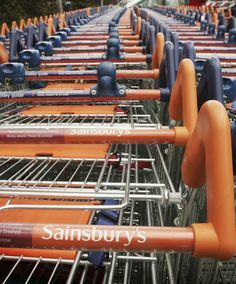 Well, it does look pretty cool, what with such taut surfaces and those gaping air vents. 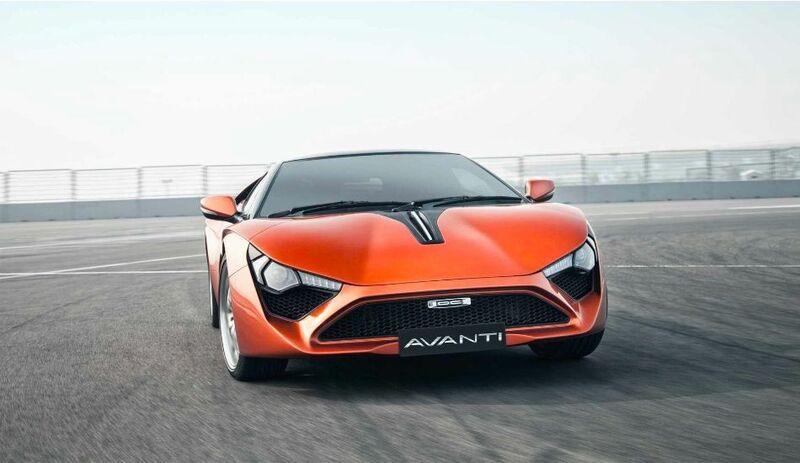 The Avanti is powered by a 2.0-litre, 4-cylinder, turbocharged petrol engine that outputs 250 bhp and 340 Nm. The Avanti has found quite a few takers and is easily among the more popular cars from the design guru. The Tarzan was featured in a Bollywood movie that was called ‘Tarzan the wonder car’. The Tarzan looked pretty futuristic back in the day and brought a lot of fame to its designer. It was based on a 1991 Toyota MR2. 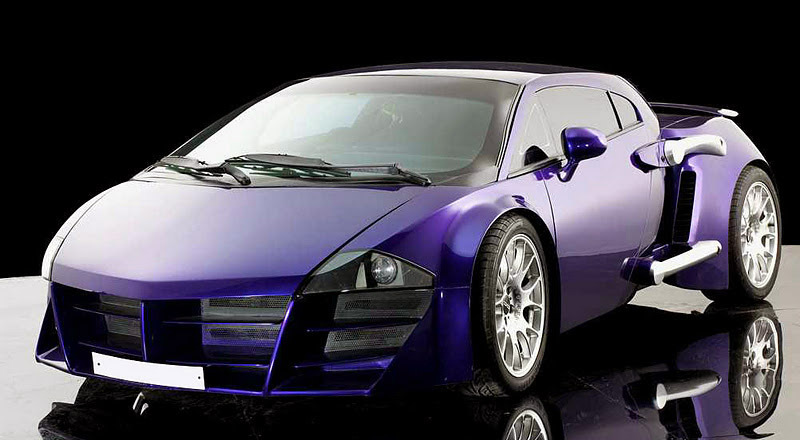 This modified car was put on sale for a whopping Rs 2 Crore. Of course, it didn’t find any takers and was left unsold for a long time. In 2006, DC Design reduced the price tag to Rs 35 lakh. However, the car didn’t find any buyer. Last we checked, it was parked on a road in Mumbai and was in a pretty bad shape. 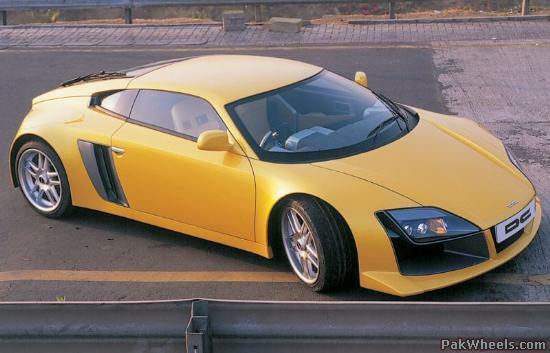 The DC GO became the third of a series of prototype sportscars created by DC. It uses the chassis and the engine of the Noble M12 GTR 3. The GO looked pretty sporty back when it first came out. This definitely less outlandish than many other creations of this designer. The Infidel was the predecessor of the GO sportscar concept seen above. The Infidel later gave birth to the Tarzan. The Infidel too was based on the 1991 Toyota MR2. It’s however said that the MR2’s motor got significant power upgrades for both the Infidel and the Tarzan. Yes, even the Rolls Royce has gone under DC’s scalpel. 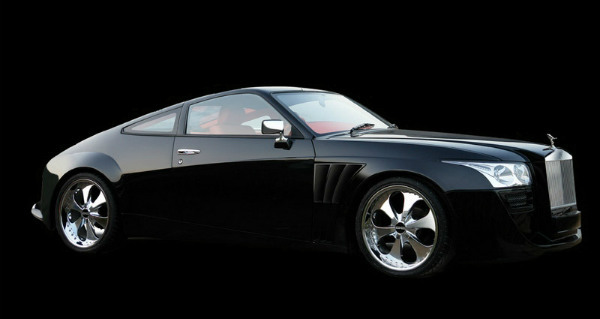 This car is based on the Nissan 350Z sportscar. It was created for a client whose only requirement was to have a Rolls Royce that would shock anyone. Well, we are really a bit shocked at the way this Roller looks. DC seems to have taken inspiration from the new Phantom. Even the interior is a lot more luxurious now and offers more features.